Did you know that most people have not saved enough money for their golden years? 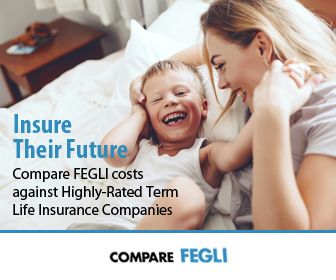 In fact, the Allianz finance firm conducted a survey of over 3,200 baby boomers in 2016, and it showed that over 60 percent were worried that they’d run out of money before they died – fearing more than death itself. What is likely to happen if the supposed retirement crisis actually comes about? How will the nation handle the Americans who are living beyond their savings? What kind of landscape does retirement look like in the next few years? It appears more and more people are outliving their savings, which is causing some retirement fears. A 2017 Annual Transamerica Retirement Survey of more than 6,300 people of 18 or older noted 55 percent of baby boomers and 57 percent of Gen Xers. Baby boomers have an estimated average $164,000 saved in their retirement accounts while Gen Xers have saved an average $72,000. And, the report shows 47 percent of millennials have the same fear where they have an average of $37,000 saved. According to conventional wisdom, a working person should have saved $1 million by the time they have retired. However, even experts say $1 million is not enough to get through the golden years. Say you take out four percent every year, adjusted for inflation; you have $40,000 a year to live off of. 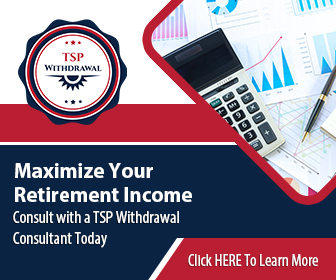 Most people want to live comfortably in their retirement years, which means they need more than $1 million in their retirement savings. What Does The Future Of Retirement Look Like? 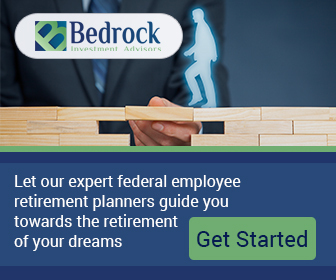 The U.S. Government Accountability Office put together a report looking America’s retirement system. After the report was put together, the GAO office emphatically asked Congress to consider revamping the way in which the nation can save for retirement. Beginning in 2035, Social Security will not be able to pay out full benefits, but the retirement savings issue is a problem beyond the SSA. Private employer-sponsored plans providing traditional defined benefits have decreased and continue to do so. And, even though there’s been a rise in pension plans with defined contribution plans, most people are still not saving enough money. The GAO report notes the retirement savings plan are extremely low or don’t exist. 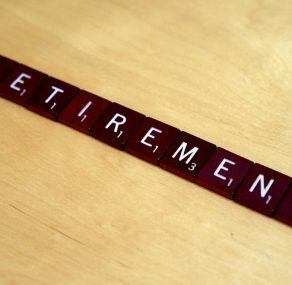 Professionals who assist future retirees plan for their golden years are a bit pessimistic about how people will fare. They say pensions are nearly gone; Social Security isn’t funded properly for future generations and, with the gig economy, workers are not saving in a 401(k) program that many employers offer. Thus, the burden of taking care of retirees will be on government entitlement and public assistance programs such as Medicaid. It’s also believed that Medicaid costs will increase significantly in the next few decades, especially as the long-term care for future retirees cost will place huge pressure on both state and federal government trying to control costs. It’s not just a crisis where people hurt individually, but the nation’s economy is going to be hurt by the impact the retirement crisis is going to have. If legislators continue to chip away at Medicaid’s long-term care assistance program, retirees may find themselves in serious trouble. Experts believe the healthcare system is going to feel the strain of carrying for retirees constantly plagued by illnesses. It’s also believed family members will have to take on more of the long-term care responsibilities. This could have a huge economic impact – healthcare costs increasing and family members quitting work to take care of the elderly. The crisis in retirement is already there. And, retirement financial advisors must sit down with their clients about their retirement future. Many prospective retirees have big dreams and lifestyle goals that are bigger than what they can afford. For many, they’ll have to settle on less expensive lifestyle, or they’ll need to rely on the government assistance to help care for them. Is There An Answer To Retirement Security? According to the GAO, Congress needs to consider offering a universal access to retirement savings plans, eliminate some complexity and risk retirement plans have and stabilize the federal retirement plans. In the meantime, retirees are on their own. Therefore, they need to continue saving money and hope to fund enough savings to live through their retirement years. The Gen. Z still in school should be required to take a financial literacy class in school. This would help to educate kids early on about the needs to save for retirement. If there is a saving grace for baby boomers who are still working, there are not enough Gen Xers to replace the retiring baby boomers, which means they could continue to work or work in a semi-retired fashion. Many companies offer part-time or consulting positions for those who still want to work. While working during one’s golden years may sound horrible, it may be necessary as people continue to live and stay healthier longer. 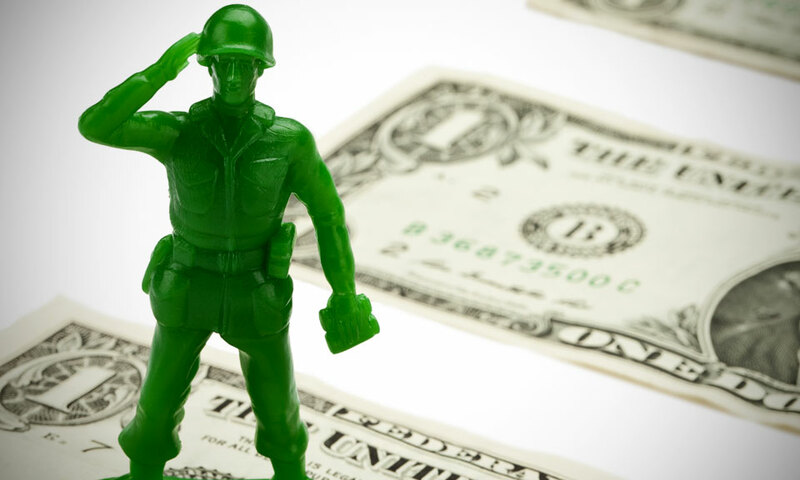 Will Your Military Pension Be Enough In Your Golden Years?